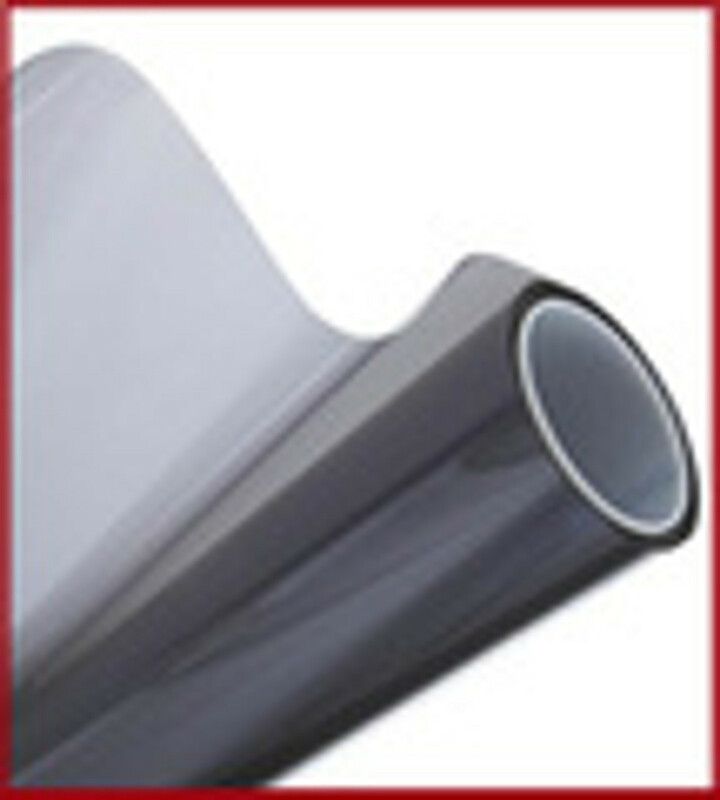 Apex Window Films line-up of DIY automotive window tints, this category features our best quality Premiium Auto Tint line. These top quality 2-ply window films are available in a number of VLT values (VLT = visual light transmission) to meet your aesthetic preference and local by-laws. These films are not intended for architectural window glass - do not install them on your home or commercial exterior windows as the glass is different from those in cars and will not withstand the thermal pressures this film will cause on them.